When the gold coloured Datsun GO+ with red registration plates was delivered to me to drive and review over the long Christmas weekend, I could not have foreseen that this review would read as it does now. Never judge a book by its cover and what was feared as a possible insipid drive, turned out to be this poor man’s Audi RS6 moment. Fitting then that a person I once worked for and a previous R8 owner, and also currently in the market for the RS6, agreed with my appraisal of the GO+. 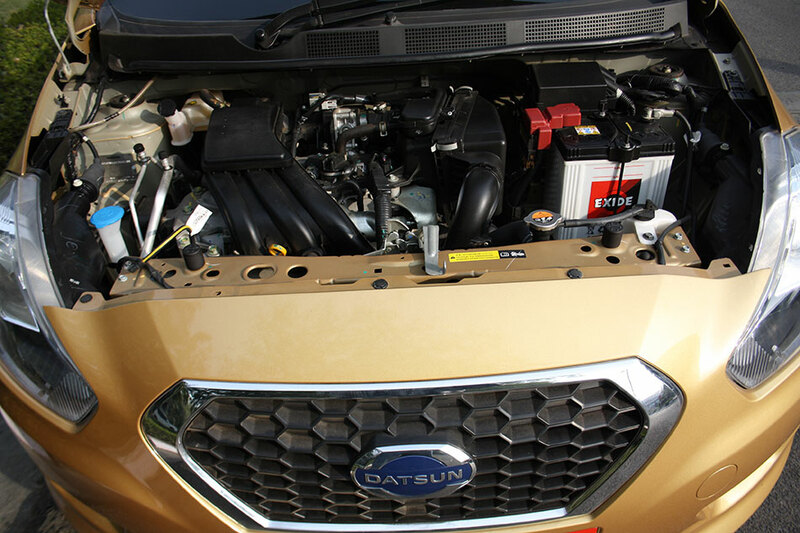 Powered by 1198cc 3-cylinder DOHC fuel injected petrol motor, the GO+ on paper generates 68PS of max power @5000 rpm and 104 Nm of max torque @ 4000 rpm. What these figures do not reflect is the wonderful crispness and immediacy with which the engine responds to throttle inputs and has good city poke. 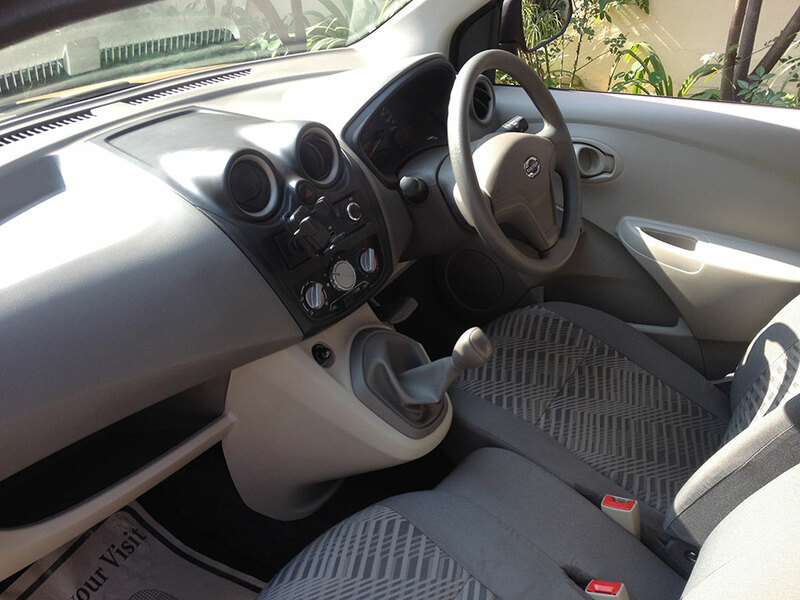 The adequate torque also allows you to ponder around town in a higher gear at low speeds without feeling laboured and provides a launch pad at any speed. Though the motor is not muted, it is neither loud nor unpleasant and one is able to extract the best out of it through a slick clutch and a refined transmission. What does disappoint is the 5-speed manual gear action, though ideally placed (integrated into the lower dashboard), it is unfortunately rubbery and a bit imprecise in use, luckily still not bad enough to detract from an otherwise hot hatch level of driving enjoyment. The GO+ handles very well at all reasonable speeds and steering inputs, and soaks up poor road surfaces in an outstanding manner for a car of its class and weight, another stand out feature for me. The steering is light but not overly so and feels good to hold. 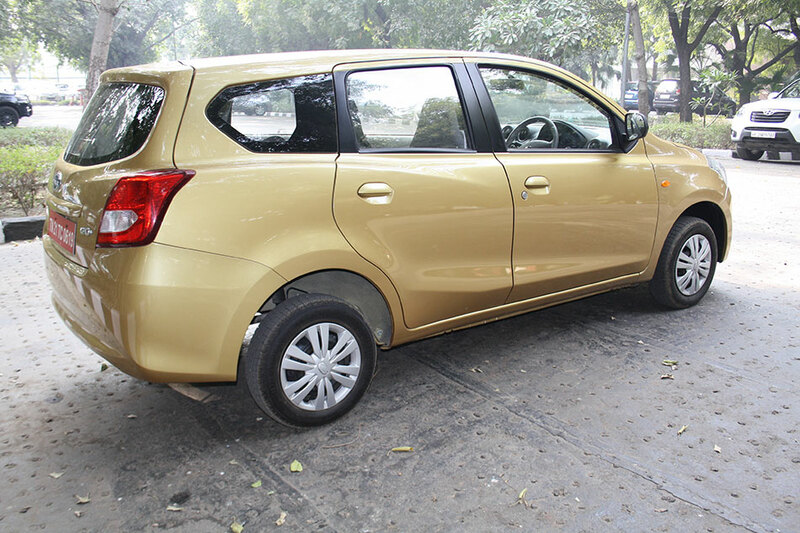 Further, despite the additional length and luggage carrying capacity of the GO+, the car is still extremely manoeuvrable and will fit in tight spots as it is still sub-4 meters in length. Sound insulation or the lack of it may not be one of its strength, however bumps and thuds rarely seep through and never does the GO+ feel ruffled by such travel over poor and broken surfaces. 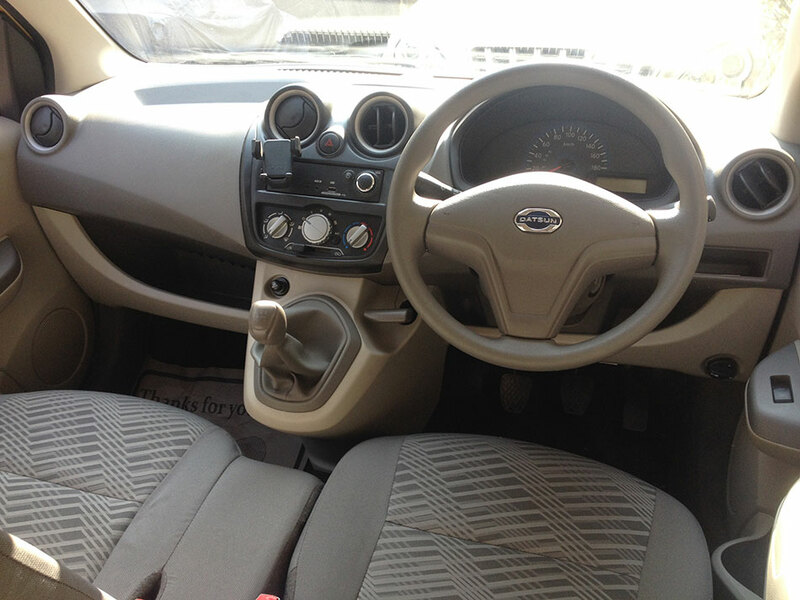 The front discs and rear drum brakes are effective and brake pedal action and feel is good, par for the segment. Disappointingly however, as an additional safety feature, the GO+ only provides the driver with an airbag and that too at the highest trim level, significant omissions when the target audience is large families with luggage to haul. The Go+ comes across as a no-frills and no-nonsense kind of machine, that may offer a bit less than the competition as far as gadgets and modern ergonomic functions are concerned, yet what ever it offers, it has a feel and mark of reliability, form and assured function. The cabin does looks bare and dated and much of the electronic gadgets that are standard with others (including a stereo) though would have to be subsequently acquired, importantly, the air-conditioner works well and will help beat the merciless Indian summer. 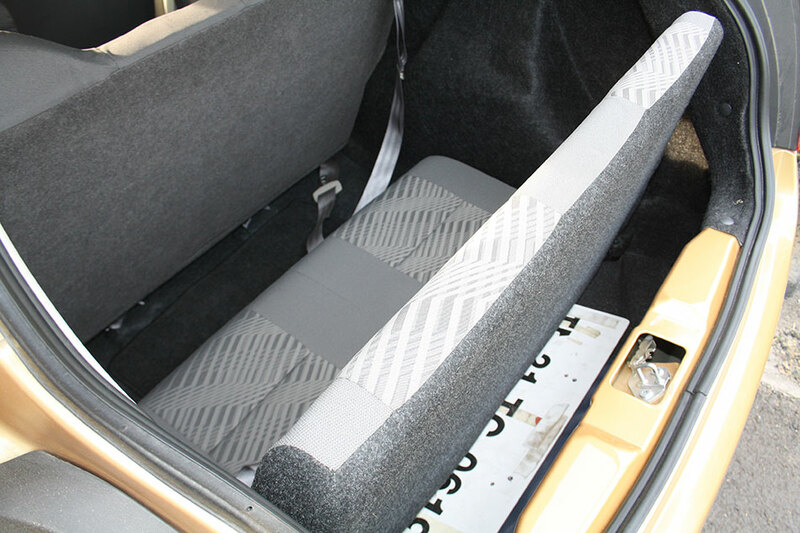 The bright plastics and seat fabrics do manage to cheer up the cabin a fair bit, and despite being driven over poor road surfaces, the robust build of the GO+ was evident, for no creaks could be heard from the cabin fittings. 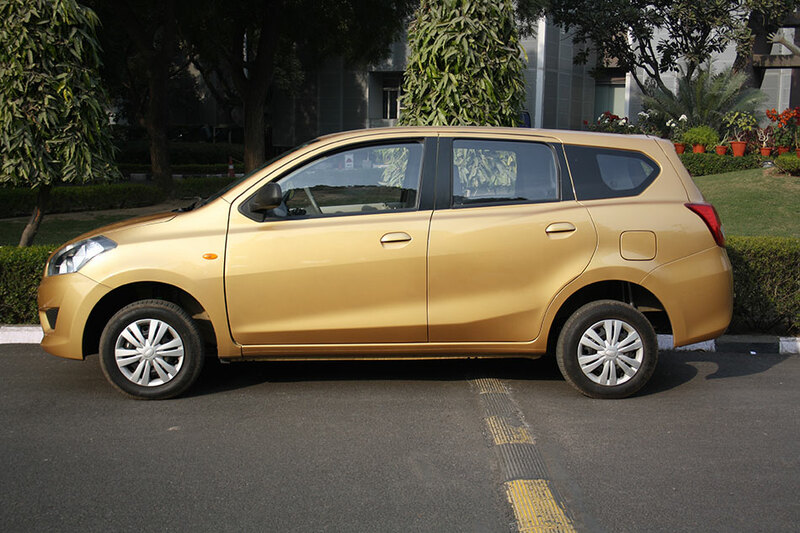 The design, especially the external sheet metal of the GO+ could arguably be its main and sole weakness with respect to the design conscious car buyer, which may put some off, a shame given the attributes and abilities of the car. The GO+ though has a slight 80s and 90s look to it, which might appeal to those who lived those decades driving 800s amongst others in the market for an honest, reliable and an affordable family car. Nissan has marketed the GO+ as a 7 seater, and whilst 5 adults will seat comfortably enough, the last two seats are best used for small children and at the cost of luggage space (as the boot holds 347 litres with the last bench folded and merely 48 litres when unfolded). Over the week and over a fair few kilometres, the GO+ averaged me 16.5 km/l which I believe is a very good return, given that I had frequent spirited drives, though the same was achieved without a full house on board and without the air-conditioner switched on. Still a kilometre here or there would not have made any significant impact on the frugality of the GO+ especially for what it seeks to be, a family and their load carrier. I enjoyed every moment of driving the GO+ and became oblivious to everything else, including quite a bit of attention from passers-by, because of the fun I was having, physically manifested through the perpetual smile on my otherwise unremarkable face. 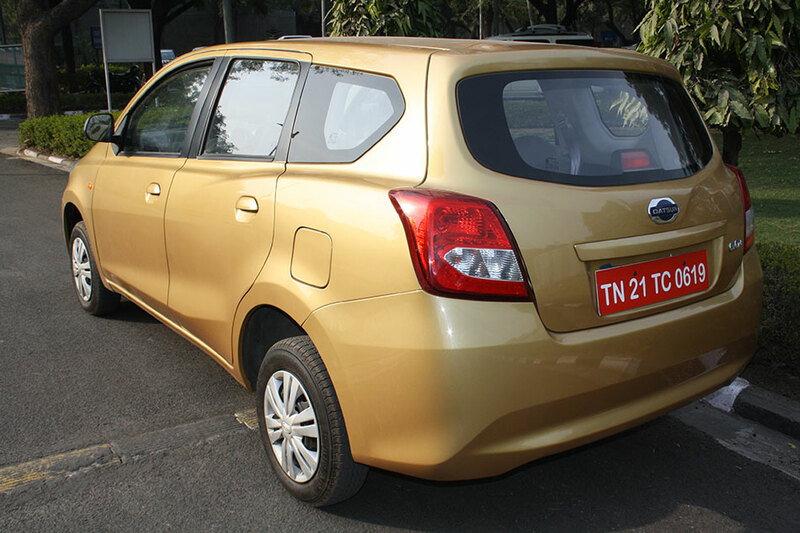 The overall design may not have you stand in admiration, yet but importantly the car feels well manufactured, responds, handles and rides very well for its class and price, is fuel efficient, and if strictly classified by a potential buyer as an estate car for a largish family which provides generous luggage carrying capacity, the GO+ ticks all the right boxes. The GO+ range starts at approximately Rs.3.80 lacs and tops out at approximately Rs.4.76 lacs (both ex-showroom Delhi). Nissan also provides 24/7 on-road assistance and 2 years unlimited kilometres warranty to add to the buying experience and take on the big boys from Suzuki and Hyundai. Thus whilst to many the GO+ might come across as a plain Jane, to me, the more time I spent driving it, my admiration for it grew only further. 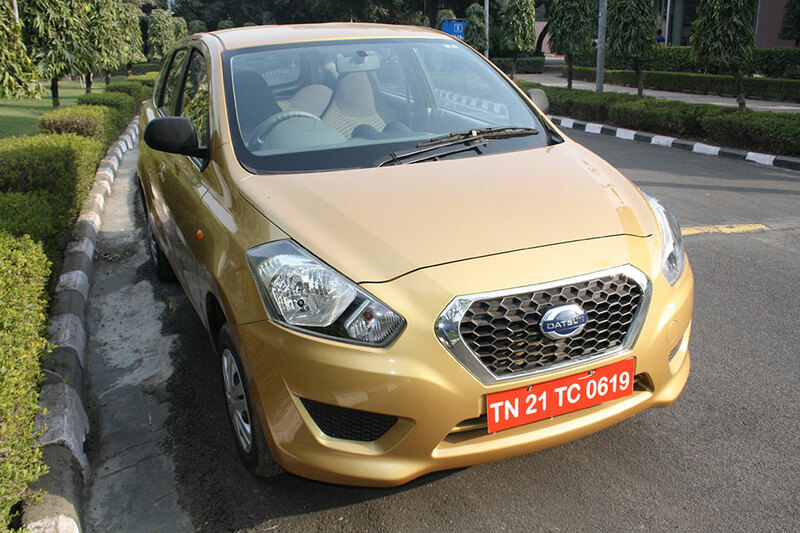 If a car’s character could be described, the GO+ would be the honest man’s honest car…..and a hoot to drive to relive the 800 days. 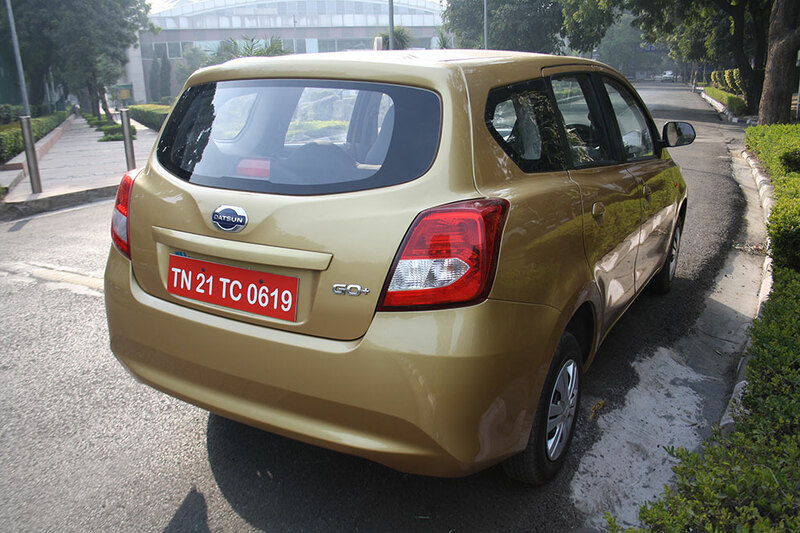 Download the full brochure of Datsun GO+ from here. 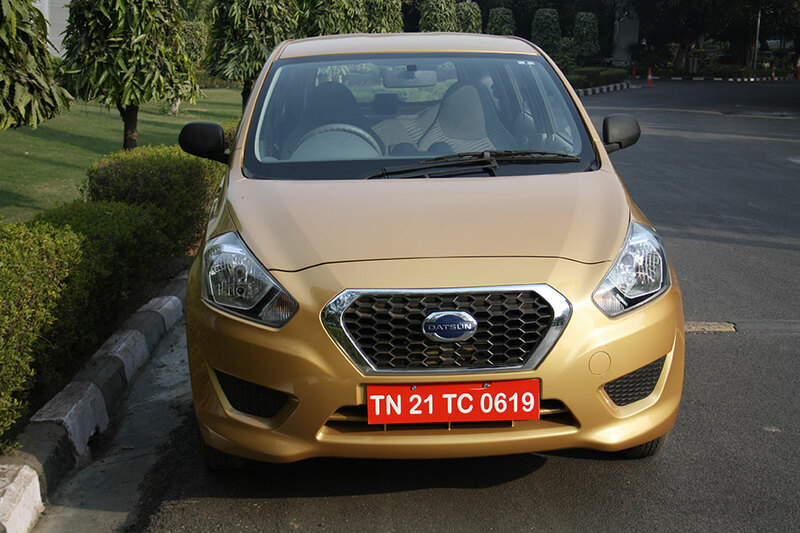 Also read: Datsun GO Cross to be showcased in Auto Expo 2016.